In 1924, work began in earnest on a small villa by the sea in the south of France. Nearly a century later, this structure has become a monument for modern design. 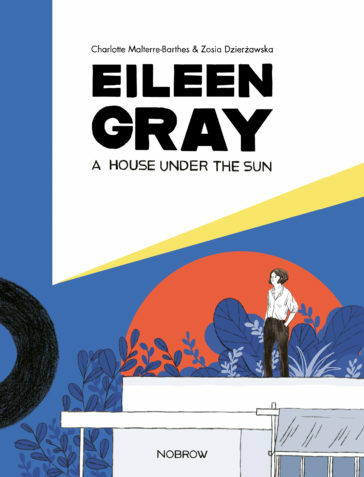 However, like so many gifted female artists, Eileen Gray’s story has been eclipsed by the men with whom she collaborated – this story puts the focus back on Gray and her mastery of design. Dzierżawska’s exquisite visuals bring to life the tale of a young Irish designer whose dedication and desire to create came to flourish during the ‘Années Folles’ of early 20th century Paris.